How must our system perform? What long-term effects will design choices have on maintenance? How can we reduce the number of disruptions? Complex yet concrete questions, which infrastructure owners and managers face every day. Targeted asset management helps you examine and answer them. Asset management is a valuable tool for creating and managing assets that deliver optimum performance, while managing risk and keeping investment and maintenance costs to acceptable levels. By asset management, we mean operating in a cost-effective, efficient and future-proof manner throughout the life-cycle of capital goods such as roads, bridges, buildings, dikes and green spaces. From the earliest stages of identifying a need, all the way through to disposal. During every phase, the aim is to fulfil the performance requirements of current and future users, while conforming to legislation. Asset management involves a number of parties: owners, designers, builders and managers. It also involves a number of disciplines, drawing on knowledge and experience from the fields of finance, engineering and business. All these parties and disciplines work together to produce an optimum result. This integrated approach to asset management avoids fragmentation and sub-optimization. Asset management choices may have far-reaching consequences. So they need to be made consciously, on the basis of up to date, reliable and consistent information. That demands a clear, long-term vision, plus clear communication of that vision to all parts of the organization – upwards and downwards. This in turn will involve such methodologies as RAMSHE and life-cycle-cost management. 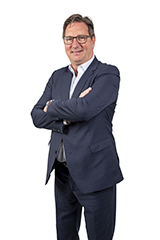 Movares has extensive experience with asset management as it relates to a variety of assets, ranging from green spaces in Amsterdam, dikes, roads and cycle paths, to large, complex structures such as movable bridges. 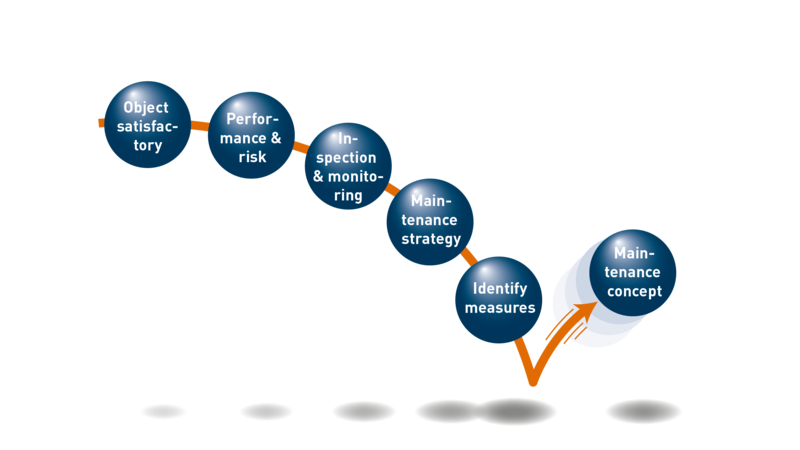 The bubble diagram illustrates our approach, showing the degradation curve of an object during the utilization phase. You can see our approach in each section.